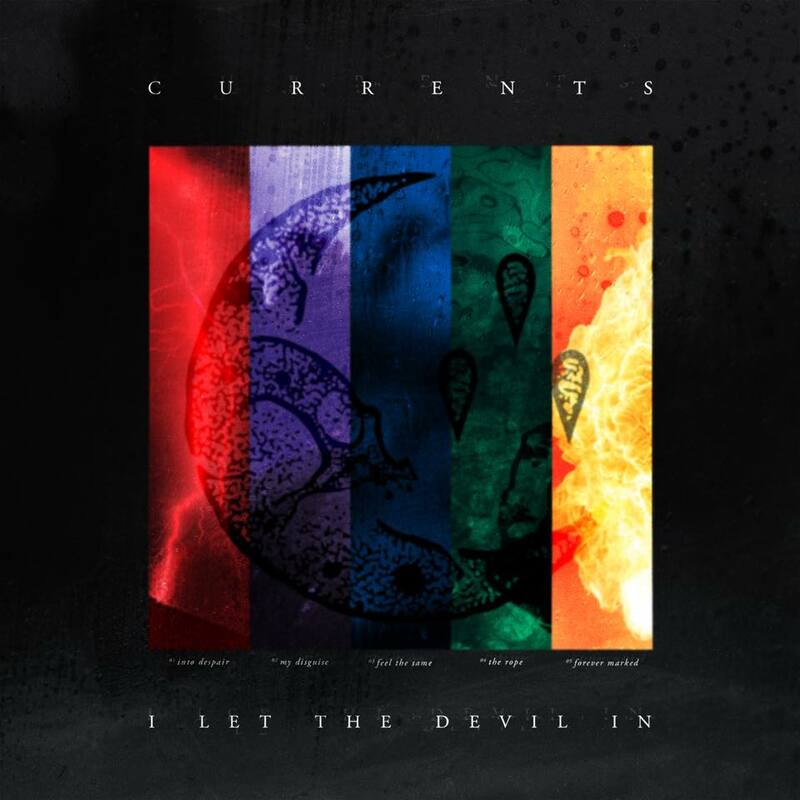 HomeInterviewsInterview: Currents on “I Let The Devil In” #4! Interview: Currents on “I Let The Devil In” #4! Somehow SharpTone Records have managed to leap from Episode #2 to Episode #4 of the interview series with Currents vocalist Brian Willie and guitarist Chris Wiseman around the bands new release “I Let The Devil In”. No matter – this one focuses on the bands decision of release an EP at this career point after the success of full debut “The Place I Feel Safest”. Interview: Light The Torch talk working with production team including Josh Gilbert!